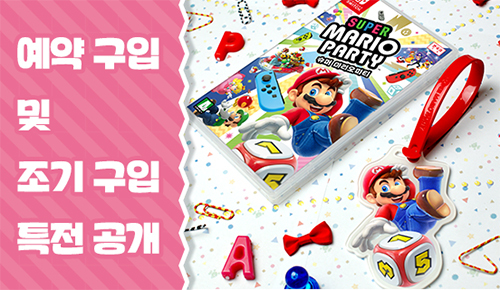 Nintendo of Korea has announced the pre-order bonus for Super Mario Party in South Korea. 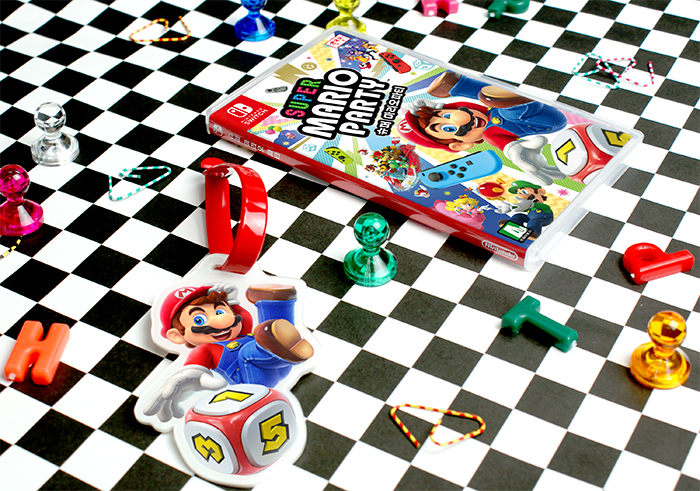 Super Mario Party launches for Nintendo Switch in South Korea on October 5, 2018, the same day as the rest of the world. It will retail for 64,800 won. The pre-order bonus is not applicable to the recently announced Super Mario Party Joy-Con Bundle.